This is a complete listing of all currently available episodes of RogueBits! Make sure to subscribe to be up to date on all our gameplay and other videos! 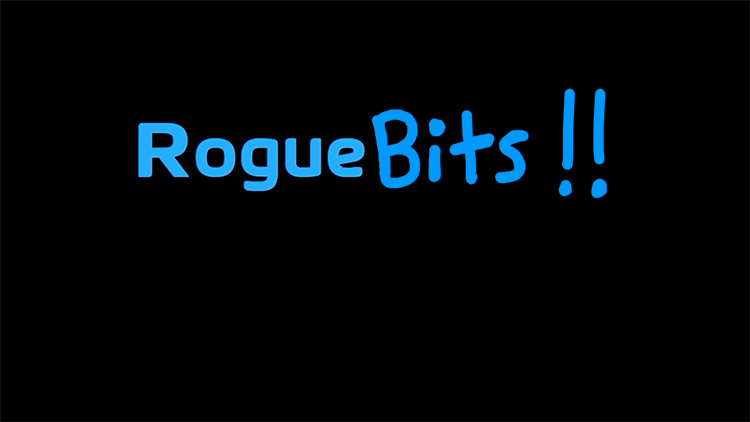 RogueBits: A Bunch of Fishy, Cracker, Cheezy....Things.